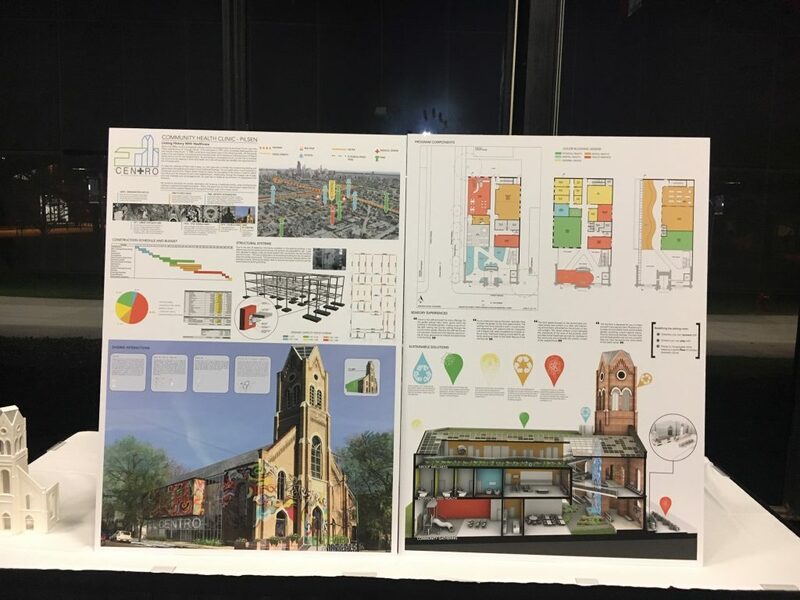 Our students’ team gave a beautiful presentation of their Pilsen reconstruction project. As a team, they were runners up for the CIRT National Design & Competition. Additionally, the team was awarded a $4000 scholarship. Bryan Aguilar was awarded the Distinguished Performance Scholarship. 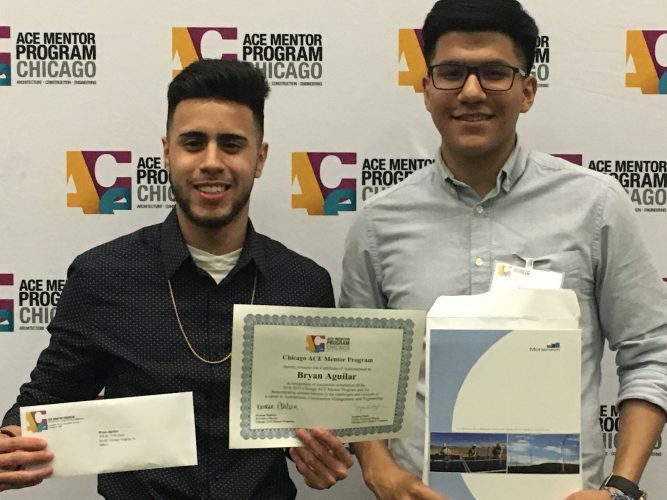 Jose Avila was awarded a Summer Internship with M.A. Mortensen Company.